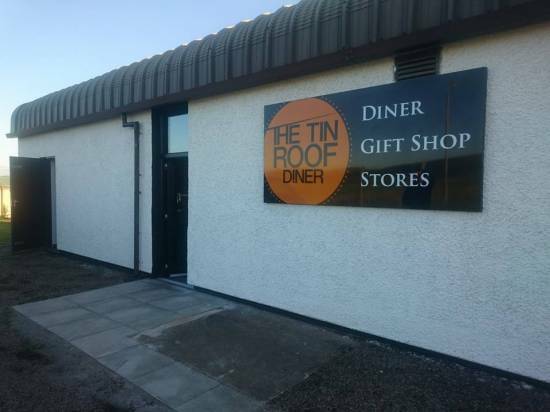 MACC is delighted to welcome The Tin Roof Diner to the Business Park in the building formerly known as The Families Club. Located adjacent to the park entrance and accessible from the main road, this building was a former RAF Families Club. 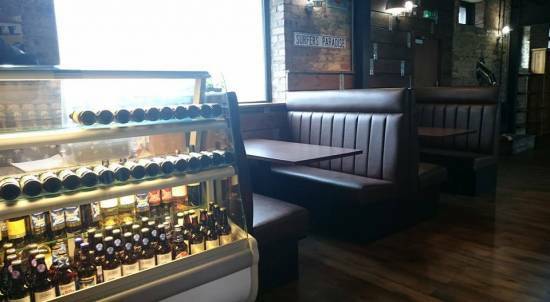 Housing a café and leisure area when the airbase was operational it has now been completely renovated and transformed into a diner, take-away, gift shop and convenience store with ample car parking space too. 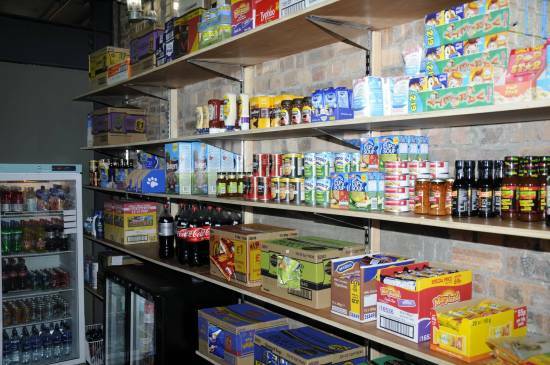 This is a new and exciting venture and a great addition to MACC Business Park.